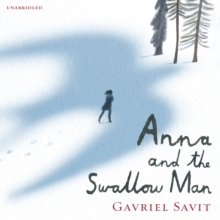 Anna and the Swallow Man is a stunning, literary, and wholly original debut novel that tells a new WW2 story. Krakow, 1939, is no place to grow up. There are a million marching soldiers and a thousand barking dogs. And Anna Lania is just seven years old when the Germans take her father and suddenly, she's alone. Then she meets the Swallow Man. He is a mystery, strange and tall. And like Anna's missing father, he has a gift for languages: Polish, Russian, German, Yiddish, even Bird. 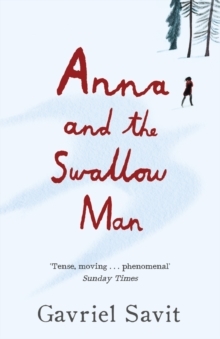 When he summons a bright, beautiful swallow down to his hand to stop her from crying, Anna is entranced. Over the course of their travels together, Anna and the Swallow Man will dodge bombs, tame soldiers, and even, despite their better judgement, make a friend. But in a world gone mad, everything can prove dangerous . . .